We encourage all individual members of BAAPS, BAPRAS, FRCS (Plast), ISAPS, ASAPS, ESPRAS, EURAPS (and other related organisations) to support us in further enhancing our patient support services. Together we can create well-informed patients with realistic expectations by reducing misleading information through media and advertising. 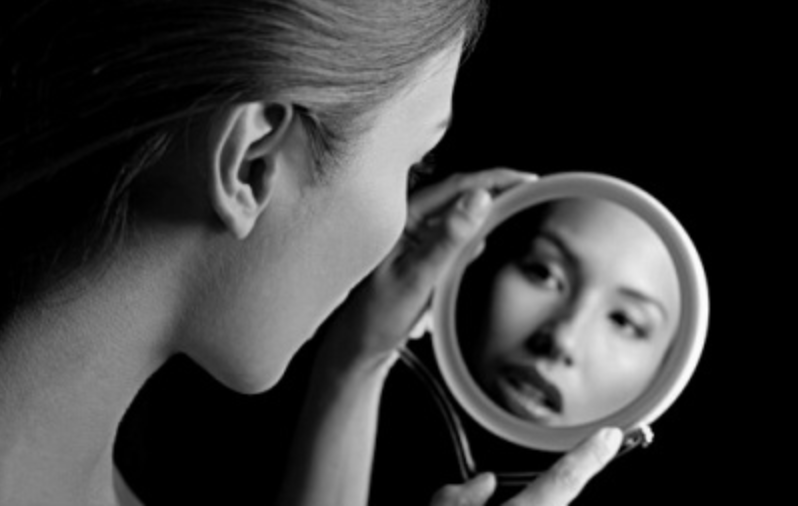 Cosmetic surgery is so much more than a Nip/Tuck. An emotion is not the same as an expectation. Patients need an independent resource to explore both their expectations and emotions. Cosmeticsupport gave evidence at The Palace of Westminster in 2012 with Fazel Fatah (former President of BAAPS) and Susie Orbach on the trivialisation of surgery through advertising. 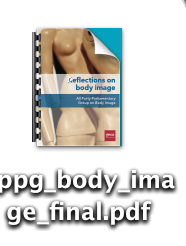 Our work is recognised by the All Party Parliamentary Group on Body Image. They published a Report mentioning us on pages 5, 45 and 54. Click below to read it. Cosmeticsupport is a Member of the Expert Reference Group for Health Education England NWL offering support and information about emotional support for cosmetic patients.